‘Street Life July’ was the first of two youth-led festivals celebrating and promoting the health and wellbeing of the local community. 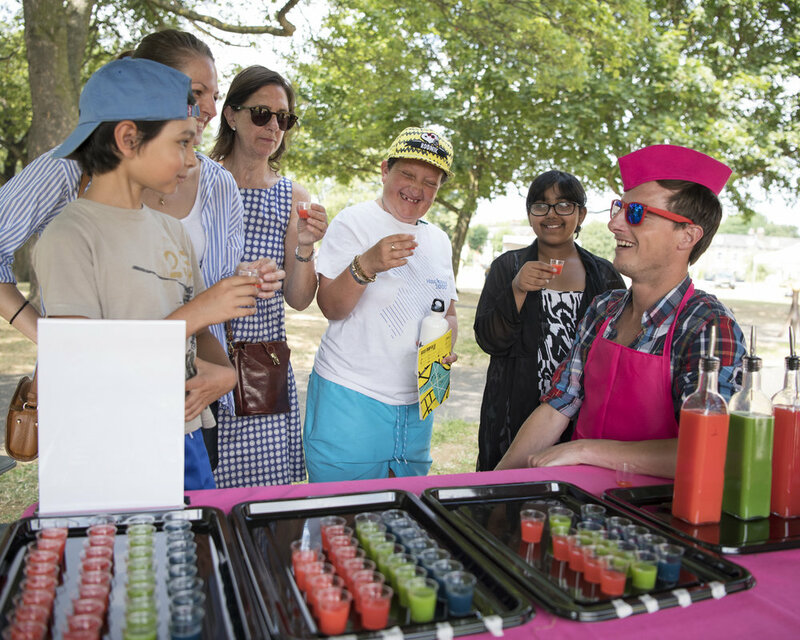 Innovative Hackney-based ‘Space Embrace Community Interest Company’ has brought together local youth, creative, scientific, sports and food organizations to inspire everyone to get together and have a go at fun and healthy activities. Inspirational talks from local community leaders took place throughout the day on health and fitness including Ben from e5 bakehouse and Ed from Square root soda. 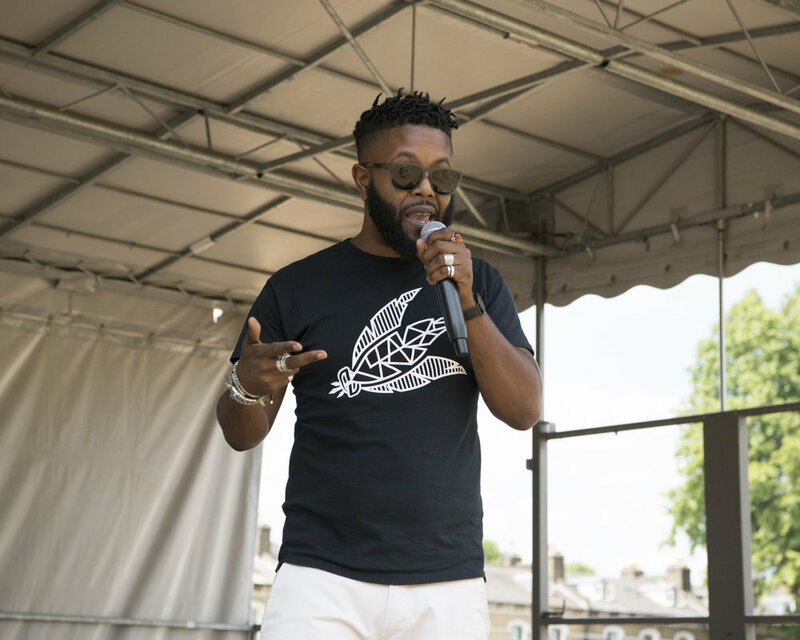 Food demonstrations from Anna Jones, Melissa Hemsley, Made in Hackney, Fuel for Learning, Terry James and local young people from Hackney Quest taught the community how to cook from scratch. Thanks to Nena Foster for all her support. 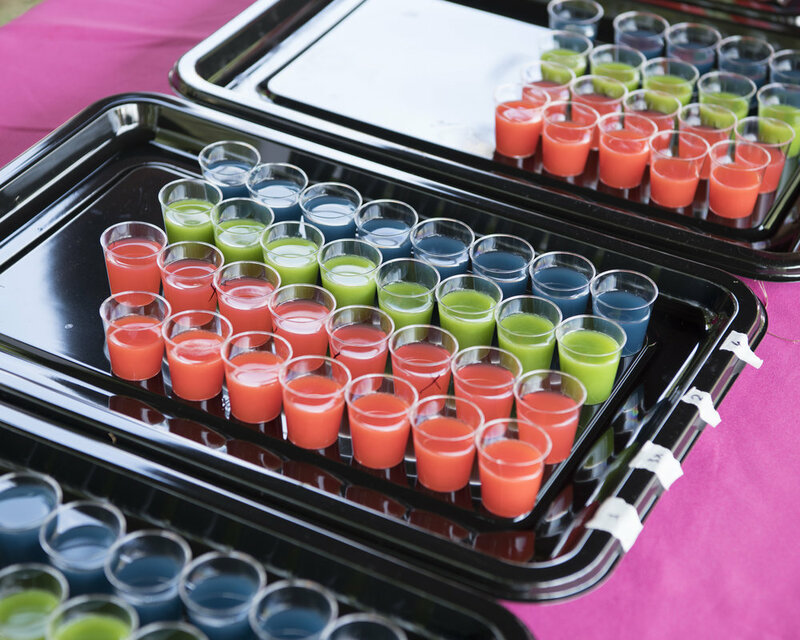 Guerrilla Science was holding pop up experiments showing how sensory experiences change our perception of food taste. Journey through the under-appreciated aspects of food - participants walked away rethinking everything they thought they knew about eating. ‘Grow your own superfood’ workshops from Cordwainers Grow invited the community to choose an easy meal to grow - and take away. ‘Eco-Active’ held seed bomb and planting workshops encouraging the community to think about food waste and link to composting. 40 Stall holders from a range of East London’s finest independents were selling food, fashion, design and fresh produce. 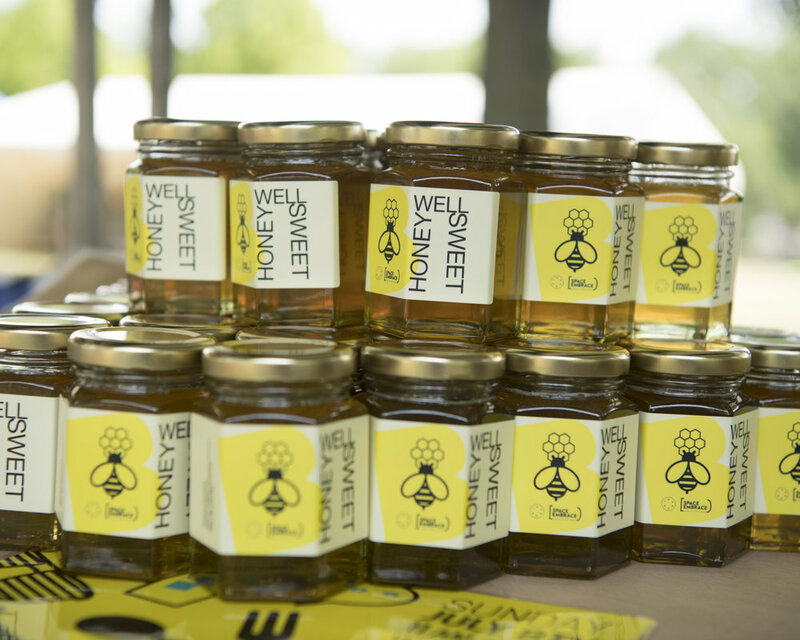 All proceeds from the stalls went back to the project to support the local community. Raul from Beecholme community garden led a foraging walk. Sports, fitness and dance facilitators from the local community (including Badu Sports, The Refinery, Tower Hamlets Tennis, Better gym and Zumba from Nikolaos Goulias were offering taster sessions of the amazing activities on offer to the local community all year round. Public Health Hackney lead a 5k walk around the common.